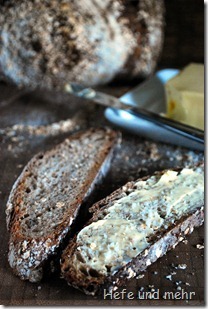 Some breads sneak their way into my my mind and stay there for awhile while my subconscious mind works on the recipe. This time it was a short sentence about a bread MC from Blog Farine tasted in Sandeep Gywalis Bakery: Porridge and roasted buckwheat, filled with many complex flavour notes. There was not much more information but this was enough for my brain to come up with a recipe. 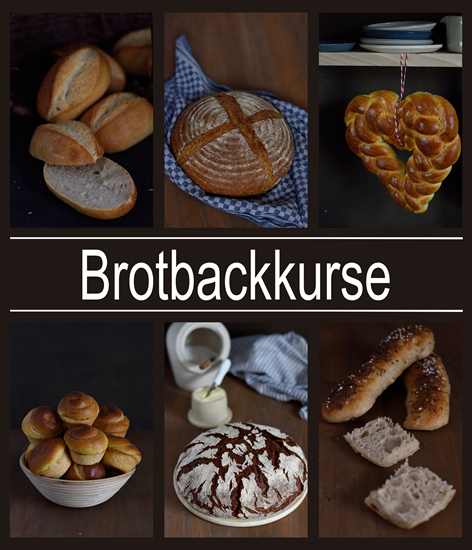 The monthly bread baking day in the local museum Bergneustadt was the perfect opportunity to bake the bread. Because what can make a delicious bread even more delicous? Right – baking it in an old wood fired community oven! And so I roasted the buckwheat the night before and then milled the roasted kernels to a fine, dark brown flour. 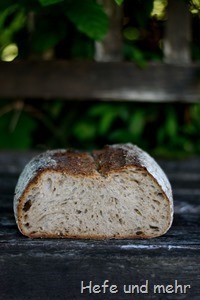 The smell of the flour was astonishingly delicious: Malty and buckwheaty notes creates a rich and deep flavour. And it was suprising how much water the flour needed when I mixed the sourdough with this flour. The sourdough developed rather strong sour note. 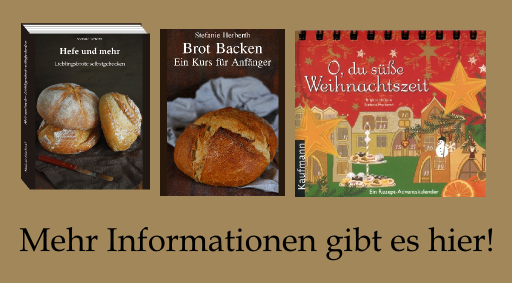 I can’t believe it already another year is gone and Zorra asks us to bake a bread for WorldBreadDay. For me baking bread is not extraordinary and so I decided to honour this day with an ingredients which is special for me: Maple syrup.